Hunters who legally harvest big game in Montana can now donate their meat to charity without having to pay a processing fee or distribution charges. The new program, which was signed into law last year, is known as Hunters Against Hunger. It is a collaborative effort between Montana Fish, Wildlife and Parks and the Montana Food Bank Network that will help hunters repurpose unwanted meat as well as help address the growing problem of food insecurity. Before this law was introduced, hunters or local food banks would have to pay for professional processing before game meat could be legally donated. With the cost of donating meat now eliminated, hunters can simply deliver the big game to the nearest participating meat processor. Only legally harvested or confiscated big game animals (deer, elk antelope, moose and wild buffalo) can be donated. Roadkill will not be accepted. 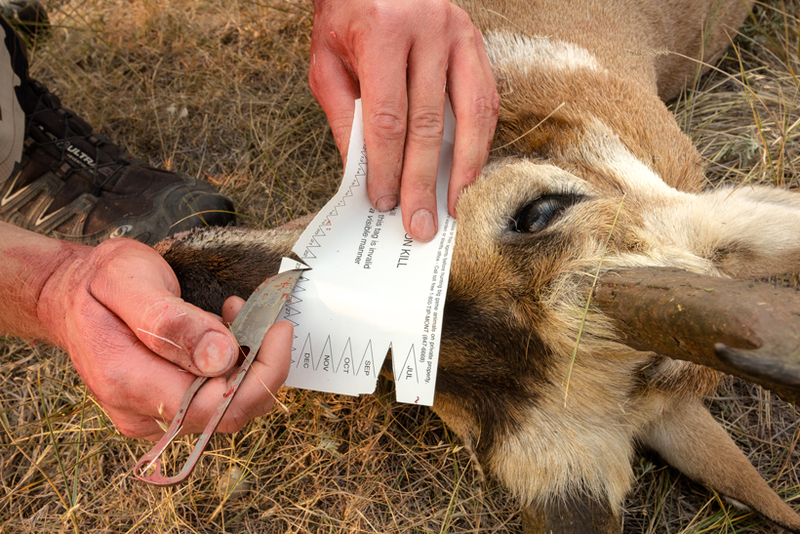 If a hunter would like to donate a portion of the meat and keep the remainder, he or she must retain the original tag while the meat processor keeps a photocopy. 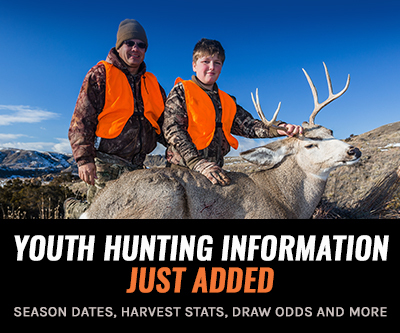 This program is especially beneficial for out-of-state hunters who do not always have the means of taking the meat home. The new system has also meant a lot less paperwork and administrative costs on the part of participating meat processors. 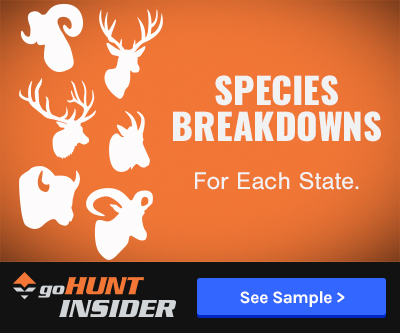 To help with the processing charges, any hunter who applies for or purchases a deer, antelope, elk or bison license is given the option of donating $1 or more in addition to the price of each license. So far, the program has raised about $70,000 in donations, more than half of which has come from out-of-state hunters. Though this is the pilot year for the program, there has been enough funding to help provide food for thousands of Montanans. “It’s a self-sustaining program that honors Montana’s hunting heritage while at the same time helping people in need,” Gutierrez explains.